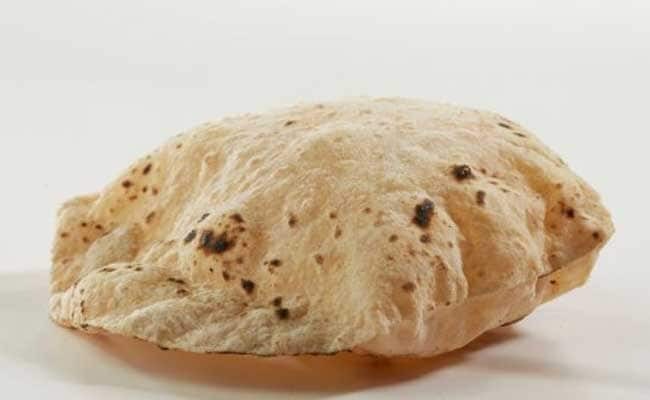 Roti is nothing but another form of bread and vice versa, and till date it has been well established that roti is far better than the regular white bread. However, bread is more convenient than roti because for roti you need to prepare the dough, roll it out and then cook it. Bread, on the other hand, does not require you to do this, just take a slice or two from the pack and you're done. But the health quotient of roti is higher than white bread. Good news! White bread is not the only option available now; there are a number of other options too. Brown bread and other multi-grain breads are available too. So does bread still continue to be an unhealthier option? Let's find out! Bread is prepared by combining water and flour with the addition of a few more ingredients, which usually is baked. But sometimes, it is fried and steamed as well. 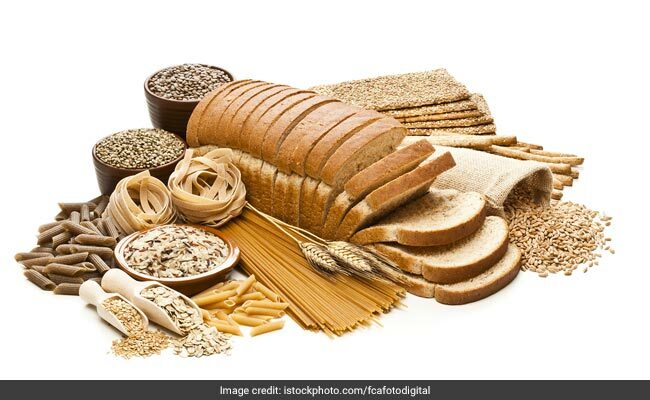 However, nutritionists do not recommend bread because of the fact that modern-day bread preparation involves the removal of roughage from flour. Roughage is an important component given its ability to aid bowel movements and keeping the digestive system working. Roti, on the other hand, is recommended by nutritionists because roughage is not removed from it during preparation. Another factor is the addition of yeast. Bread contains yeast which does not suit every person's digestive system, which is not present in yeast. So this is another plus point for roti. But now that all the new and healthy forms of bread are available in the market, like brown bread and multi-grain bread, you can get all the nutritional value of a roti from the ever-so-convenient bread. However, most of these contain preservatives and are highly expensive. So in terms of health, these breads come close to roti but they still have certain drawbacks which still make roti a preferable choice. Roti can be prepared at home, fresh and free from all extra ingredients. You can use all types of unrefined grains like jowar, bajra, wheat and millets to prepare roti of your choice. Therefore, we can conclude keeping all important factors in mind, that roti is healthier than bread. Yes roti is a healthier option but you need to realize that it is just a part of the meal and not the entire meal. Hence, the nutritional value of its accompaniments tends to be more important. For example, eating a roti topped with ghee is not as healthy as it is to eat a grilled chicken sandwich. So if you are indulging in either roti or bread, keep in mind that the accompaniments of these two will define the ultimate nutritional value of your meal. GlucoDefend Reviews – Blood Sugar Reset Formula? DIVINE CBD Is The Most Effective Solution For Blood Sugar ! RockErect Male Enhancement Avis – acheter en ligne en France!